The month of October is flying by and soon it will be Halloween. I have really enjoyed all the Fall and holiday themed projects that have been shared, it is one of my favorite seasons. 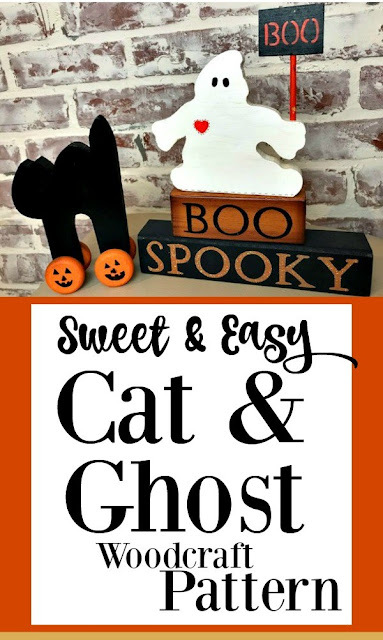 Blowing Away Out West made this Easy Cat and Ghost Wood Craft. 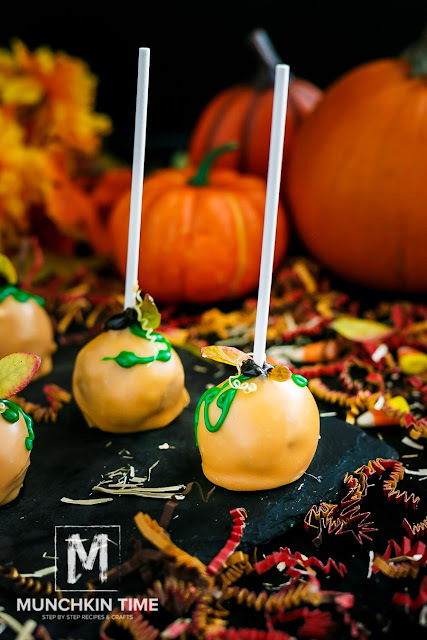 Munchkin Time shared this yummy Dulce de Leche Hazelnut Pumpkin Cake Pop Recipe. 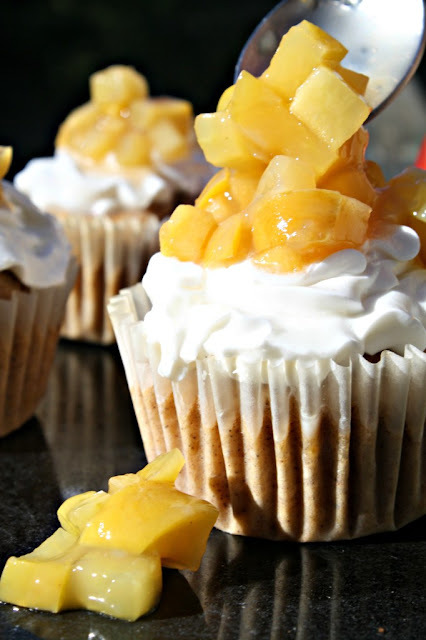 Looney for Food created these delicious Cinnamon Apple Cupcakes. My Husband Has Too Many Hobbies made this fun Scattering Bats Halloween Wreath. KBB Crafts and Stitches shared this cute Trick-or-Treat Mouse. Thanks for coming and supporting the party! Have a great week, too! Thank you for hosting the party! Have an amazing week! You, too! Thanks for coming! 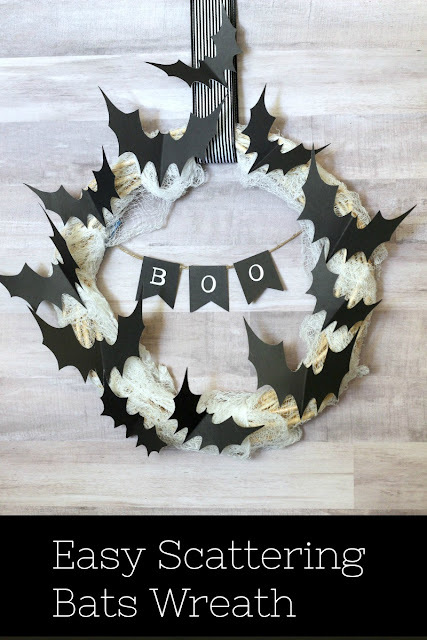 Julie, Thanks so much for featuring my scattering bats Halloween wreath!! Hope you have a great week! They were super cute, thanks for sharing! Added my Spider Cupcakes and pinned a few others. Thank you so much for the feature! Love your ideas and love your linkup! Thank you, I'm so glad you joined us!